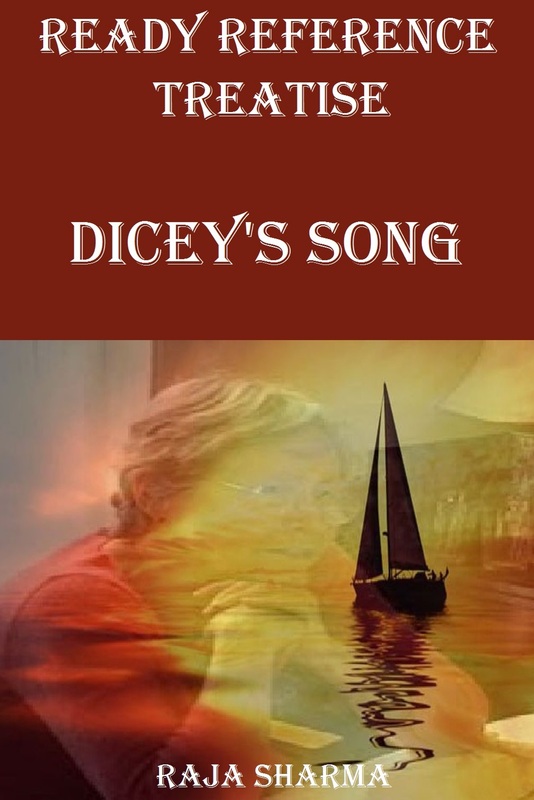 “Dicey’s Song” by Cynthia Voigt was a highly successful novel. It was an instant success when it was first published. The book received the Newbery Medal for excellence in American children’s literature in the year 1983. Cynthia Voigt, the author of the present novel, was the second child in the family of six. She was brought up in a well off family. Her parents could afford to send her to an exclusive private school in Wellesley, Massachusetts, near her family home in Boston.